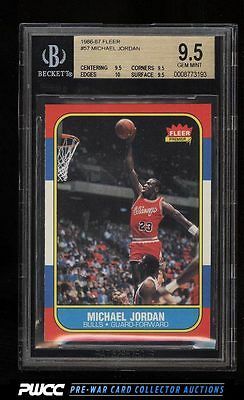 Among the most important modern rookie cards in all of collecting and immensely popular in such condition. The offered specimen ranks among the finest examples in the hobby and displays pristine edges as well as GEM MINT centering, surfaces and corners. It doesn't get much better than this. Deserving of attention. One of nearly 17,000 cards, lots, and sets up for bid in our 8th Auction of 2016. Click on the link above to view the other PWCC auction lots.